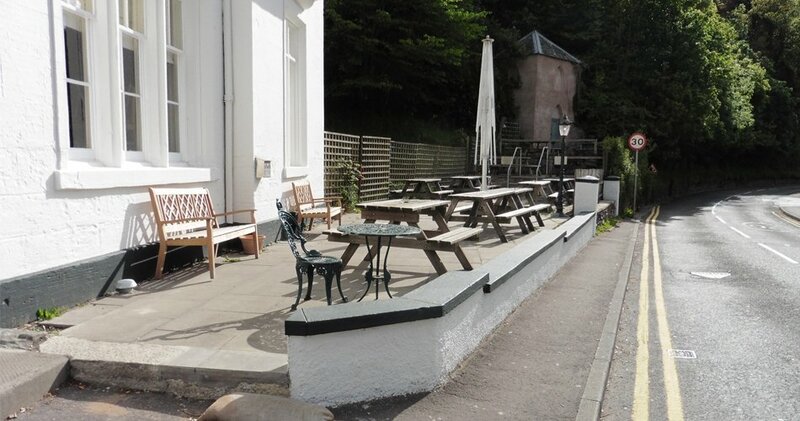 This Dunkeld institution is famous for its live music, warm atmosphere and fantastic Scottish fare. 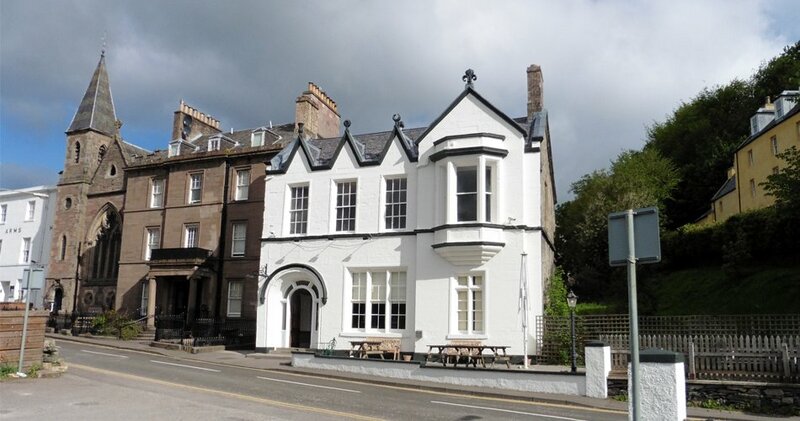 It enjoys a spectacular position facing the River Tay and has been a meeting place for locals and visitors alike since construction in the late 19th century. Still, such a rich history comes with quite a bit of wear and tear on the building fabric. 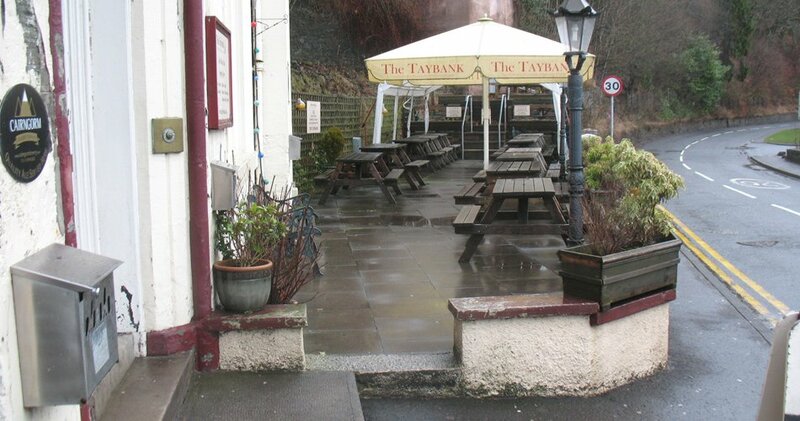 When The Taybank came on the market, GLM carried out a pre-acquisition survey for the potential purchaser, now the new owner. restaurant and hotel. 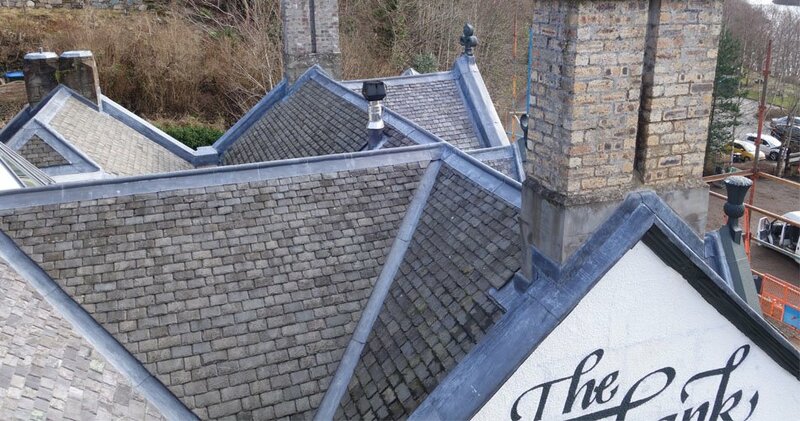 After purchasing the building, the client appointed GLM as Contract Administrators and Project Managers to procure and oversee the refurbishment of the roof areas and external elements of the building fabric. 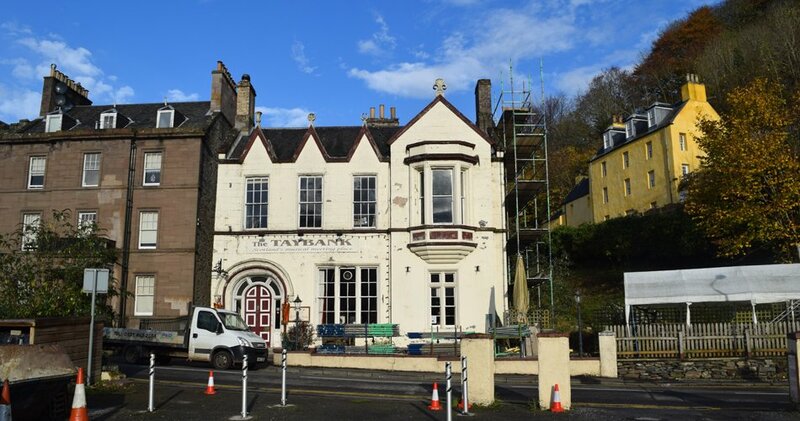 The repairs are now complete, The Taybank is back open for business, and the owner can rest easy knowing the building has many more decades of service to come.